The cost of living in the province of Ontario is going up. This makes it more difficult for the average person to purchase a home. Basement apartments can be financially beneficial as they provide homeowners with an opportunity to earn additional income. Some homeowners use the income from their basement apartment to supplement their mortgage payments. Elderly homeowners often use the income from their basement apartment to supplement their retirement income. In addition, basement apartments allow parents a way to provide accommodation to adult children who can’t afford their own housing expenses. In an effort to expand affordable housing opportunities, Ontario’s Liberal Government introduced Bill 140: Strong Communities through Affordable Housing Act, 2011 (effective Jan 1, 2012). The Act requires municipalities to allow basement apartments within primary residences. In Ontario, municipalities are responsible for setting their own standards and by-laws to regulate basement apartments. They establish standards for basement apartment size, as well as requirements for basement apartment parking. The municipalities also decide if their are areas of the city not suitable for basement apartments, among other things. Each municipality has flexibility with respect to their city’s basement apartment regulations. However, the Ontario Government wants the standards set by municipalities to encourage the creation of second unit apartments. It should be noted that the Ontario government didn’t give municipalities a deadline as to when they must be in conformance with Bill 140. Therefore, there are still some cities in Ontario that haven’t established policies for basement apartments. If a city doesn’t have policies for basement apartments then they are still illegal in that city. As of today, legal basement apartments are permitted in some areas of Oakville. And legal basement apartments are permitted in all areas of Mississauga, Brampton, Burlington, Milton as well as many other municipalities throughout Ontario. If you are considering building a basement apartment in your home, you should contact your local municipality to confirm if the bylaws allow them. If legal basement apartments are allowed, you will need to submit your basement apartment renovation plans along with a building permit application to the Building Department. You may need to submit other documentation as well such as the original plans for your home. Within about 10 days the application for your building permit with either be approved or declined. If you receive a building permit, your basement apartment renovation can begin. One of the city’s building inspectors will review your project during key stages of construction to ensure the work completed complies with the Ontario Building Code and approved plans. You will be responsible for arranging the inspections. You will have to contact your local Fire Department to arrange a fire safety inspection as well. You will also have to contact the Electrical Safety Authority to arrange an electrical inspection. Basement apartments offer home owners an opportunity to earn additional income. They also provide a place for family members to live. If you are considering building a basement apartment contact Alert Restoration. As your basement apartment contractor, Alert Restoration will ensure all codes, by-laws and regulations are adhered to. We will co-ordinate a team of skilled tradesmen, plumbers and electricians to ensure the construction of your basement apartment progresses smoothly. 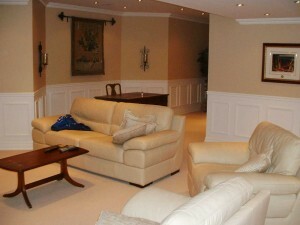 Alert Restoration provides basement renovation services to customers in Oakville, Mississauga and the surrounding areas. 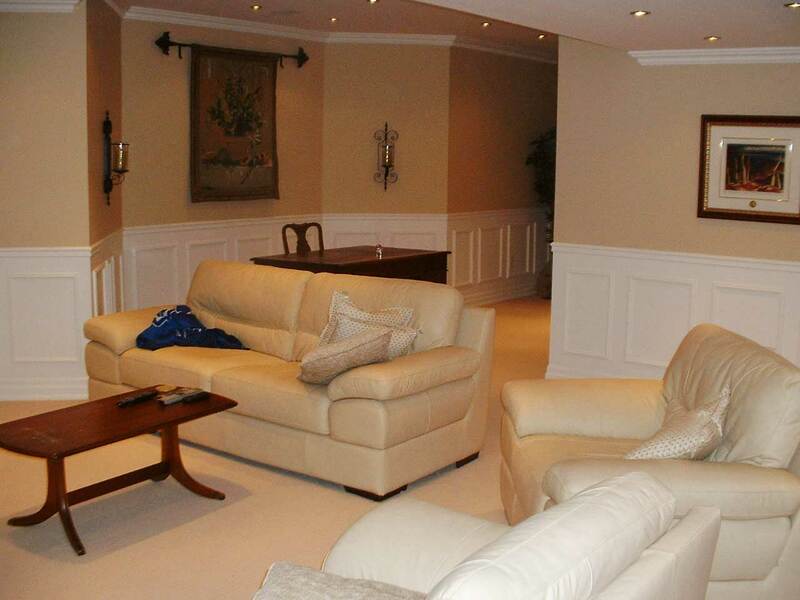 Let us help you turn your basement apartment dreams into reality!